Loyal bonus card is a bonus system. The system allows our costumers to accumulate bonuses(1 bonus= 1 AMD) from their daily purchases, which is making purchases not only pleasant but also economical. The system is easy to use. So Download Loyal bonus card app. 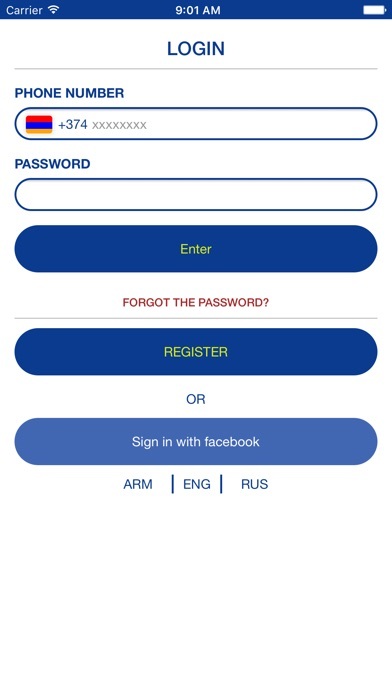 Sign up and get your own account. Order your plastic or online card. 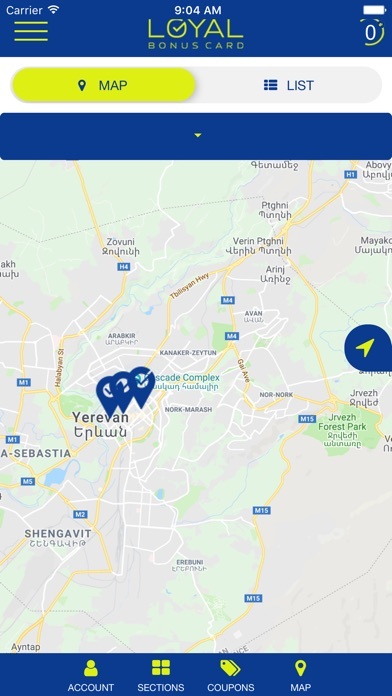 In our map find information about our partner companies. 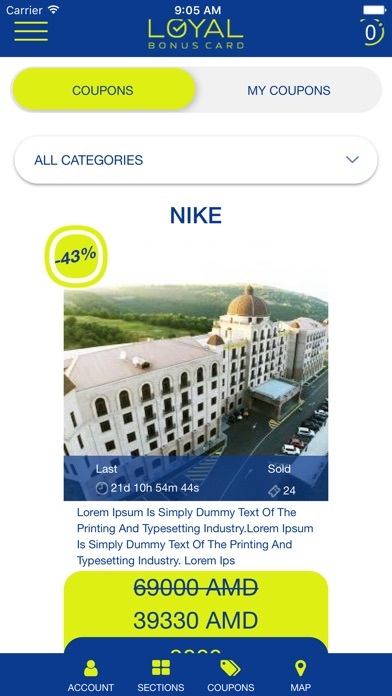 Make purchases from our partner companies. Save up to 15 % from your purchases. Use your bonuses while making purchases from our partners. 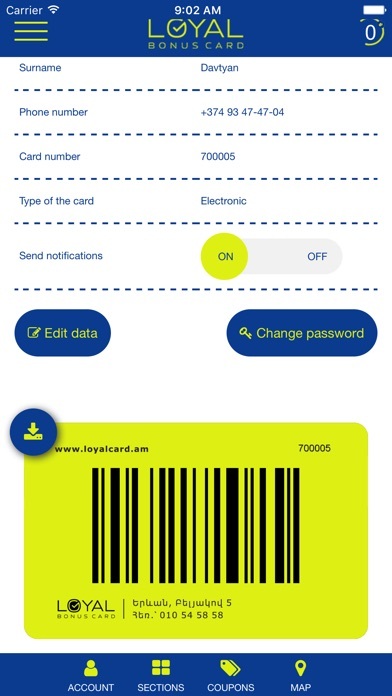 Also, you can get coupons from our website loaylcard.am For information about Loyal bonus card, our partners or other informaton feel free to visit our website loyalcard.am. Thanks for choosing our services.